Thảo luận trong 'ENGLISH' bắt đầu bởi Bato Prosic, 9/11/18. The idea Wistia had with “One, Ten, One Hundred” seems like a simple one, at first glance. Why not test the effectiveness of their internal video production unit, while at the same time creating some premium marketing content by getting a renowned video agency to produce an ad for the same product, but with three different budgets? If nothing else, this would be a nice indicator to test if budgetary expenditure actually contributes to higher value content, or if there is a point of diminishing returns. To be clear: this doesn’t mean the same video was to be produced at different budget levels – as in “shot-for-shot the same”, but rather the whole production process – including conception, pre-production and all through post-production – was to be repeated in each budget scenario to get the best result possible. These breakdowns might not be as precise as a breakdown of line items would have been, but they give a pretty good interview on where the bulk of the budget might go. There might have been some slight “cheating” here and there, like borrowing certain equipment from friends. But I think this is quite fitting, as in my opinion, the probability of even beginner filmmakers having filmmaker friends that one could borrow something from would likely be high. What is happening and should you watch it? Once the budget has been allocated, each part of the “One, Ten, One Hundred” series takes us through the production process, step by step. Interviews with the different filmmakers and crew personnel involved provide their reasoning for their decisions and we also get an impression of how they actually do it. 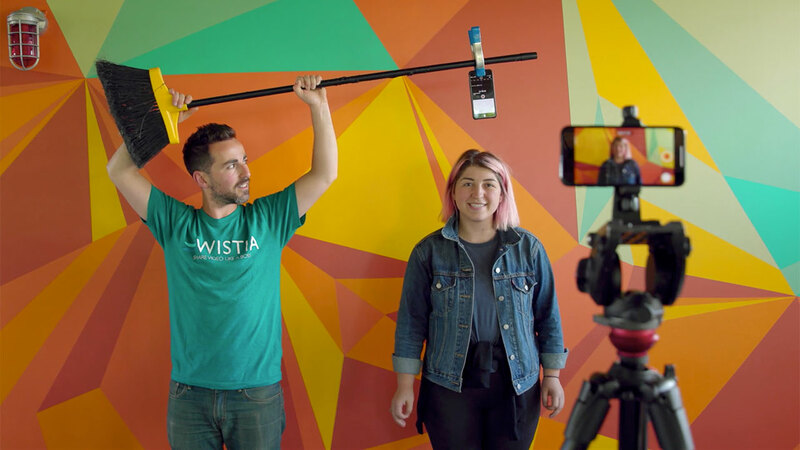 Throughout each part of “One, Ten, One Hundred”, the Wistia team gives further explanation and insight, as well as their own views of how each production is going. 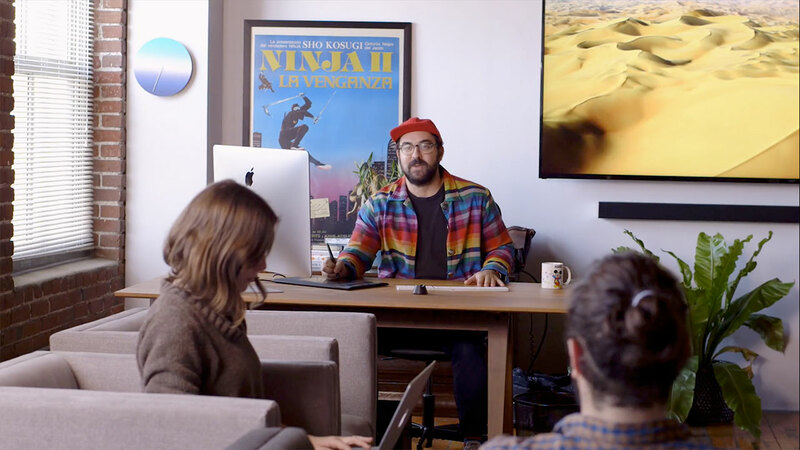 In the end of each episode, the result is presented to the whole Wistia team and they give some feedback. This series is highly interesting for anyone interested in and lacking the experience on how bigger budget shoots actually work, or how to start out producing content for advertising – maybe even for narrative content. Particularly if you’re in the commercial field, you might get a very helpful plus entertaining glimpse behind the curtain here. If you are a producer, you could be interested in the series as well, as the gear talk and breakdown of specific lighting setups are kept to a minimum. 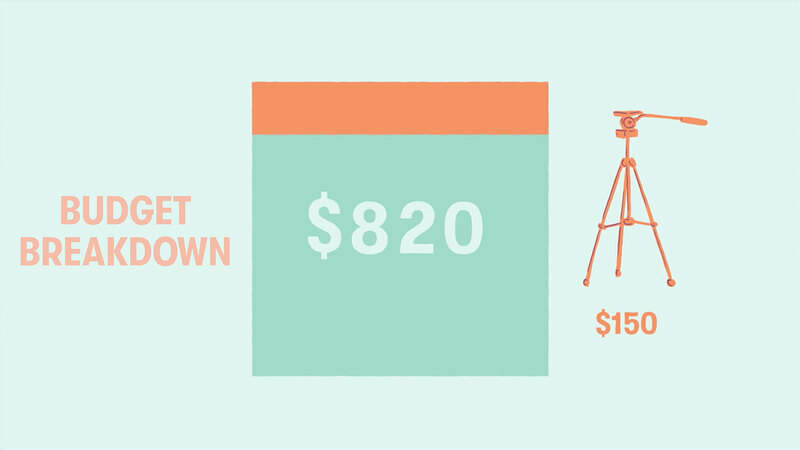 Wistia really produced a nice and short educational series here. And due to the fact that the series never dwells on any specialisation for too long, it provides a very high level overview of how a production actually works. “One, Ten, One Hundred” comes highly recommended. You can watch the whole series over on thr Wistias website. Are you interested in “One, Ten, One Hundred”? Would you like to see how these budgets are put to good use, and get a behind-the-scenes insight? Or have you already watched the series? Let us know in the comments! The post Same Production, 3 Different Budgets: “One, Ten, One Hundred” Explores Possibilities in Mini Doc appeared first on cinema5D.